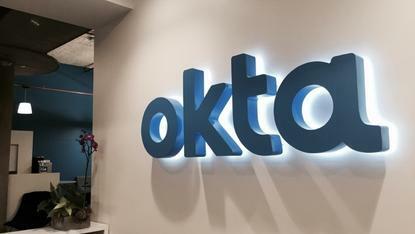 Cloud security provider, Netskope, has appointed former Okta channel boss, Reno Maglitto as Asia Pacific regional channel and alliance manager. Maglitto was director of channels, alliances and ISVs for the identity management vendor since June 2016. He left in December 2017 and took on the Netskope role on 8 January 2018. “Okta thanks Reno for his work on Okta’s channel market and we wish him all the best in his new role,” Okta vice president APAC, Graham Pearson, told ARN. Scott Monro has replaced Maglitto. Monro was most recently the sales director for APAC at software company Altium. Maglitto told ARN that he saw the move as an opportunity to transition into a "new and emerging" cyber security sector and be a part of an expanding pre-IPO company. 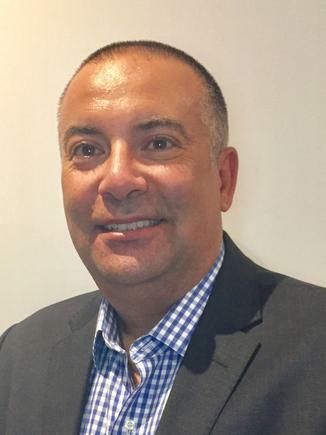 Maglitto will report to Netskope APAC regional sales director, Tony Burnside. He will be responsible for ensuring that Netskope has sufficient partners to cater for the emerging opportunity in the region. He will also manage the technology alliance partners like Box, AWS, Okta, Google, Carbon Black and Microsoft. "My ultimate goal is to get our APAC channel to a point where they are autonomously transacting 100 per cent of the Netskope revenue and performing the systems integration work that comes with it," Maglitto told ARN.